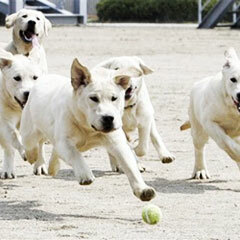 Mounting is a natural behaviour for male dogs in order to increase their population and ensure survival. It becomes a problem when it is out of context, especially on the leg of a visitor- or your mother in law! 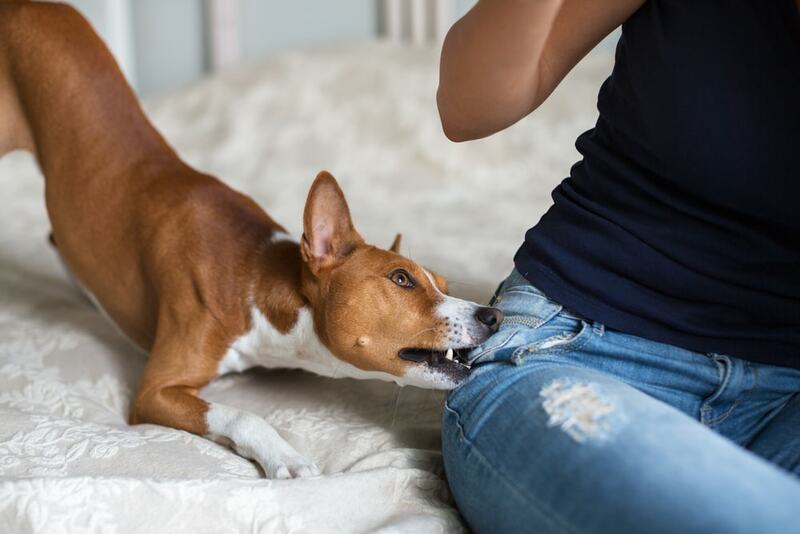 Dogs don’t only mount when mating, and they don’t only mount other dogs; they may also mount furniture, other animals, stuffed toys, and people. Female dogs can also mount, although less frequently than male dogs. 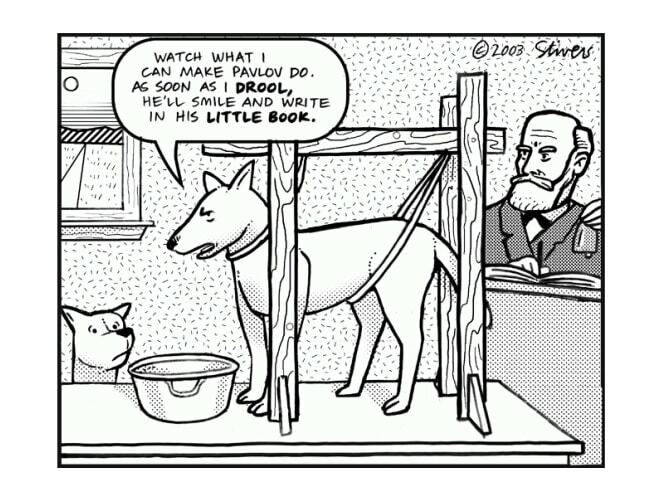 Dogs may mount when anxious, seeking attention, or sometimes when trying to push for deference. Sexual and anxious mounting can make people (and especially guests) uncomfortable. This anxious mounting may be the kind many popular dog behaviour books explain as a status grab or an assertion of rank. Very often, a conclusion is arrived at that the dog is trying to show dominance over you and wants to be the pack leader. Social anxiety can account for this; dogs can’t be dominant over people because we are a different species. Dogs can try to get you to defer in order to attain a resource, but this type of mounting is less common than the other forms. Apart from actual mating, dogs have many reasons to mount. 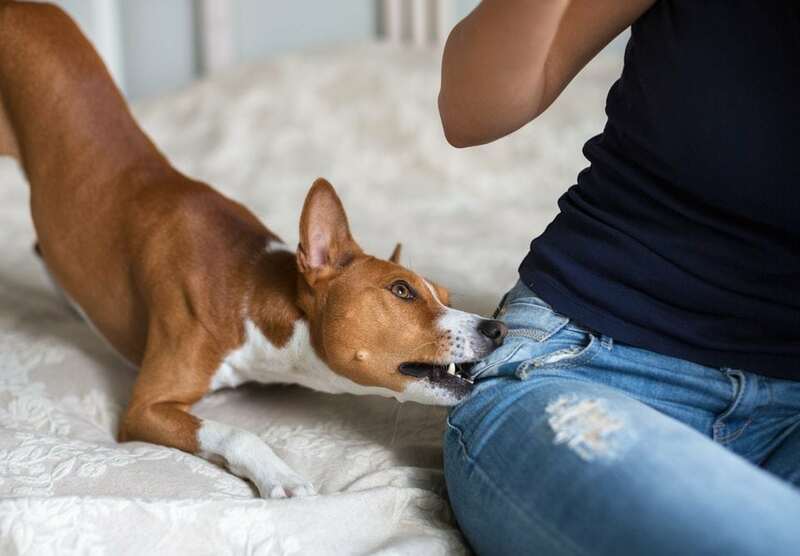 Neutered and spayed dogs can display sexual behaviour, and will still mount you for this reason. Especially if they only had the surgery after they were already performing the behaviour. If your dog targets a certain cushion or pillow for this habit and ritualistically interacts with it, it may be classified under masturbatory behaviour. The most common reason why a spayed or neutered dog may mount is because they are seeking attention from you or because they are bored. Very few dogs receive adequate physical and mental stimulation from their owners. Many spend hours alone in a garden without contact. Dogs are highly social animals and need daily interaction from their families. Your dog has learnt that when he mounts your leg he receives attention. Yes, it may be negative attention but this is better than none at all. 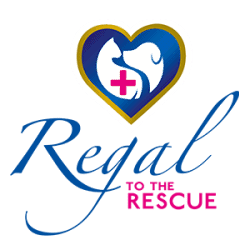 Remember that your dog’s life revolves around you; it is your responsibility to ensure all his needs are met. Dedicate 10 minutes a day to spend one-on-one time with your dog- play fetch, tug-of-war, brush him, and train him. If your dog mounts you on the rare occasion, the best reaction you can give him is by getting up and walking away. Don’t react by shouting or smacking, this will only confuse your dog and damage your relationship. If he is looking for attention, walk away and initiate a new game with him. If he is anxious, still walk away and direct him to a safe area and provide something he can chew on. When does it become a problem? As soon as its excessive, or your dogs mounts to the exclusion of other activities. Dogs can develop OCDs, and social anxiety is often evident in dogs that constantly mount to reassure themselves in the social environment they find themselves in! Don’t react and walk away. If it persists, consult a professional.